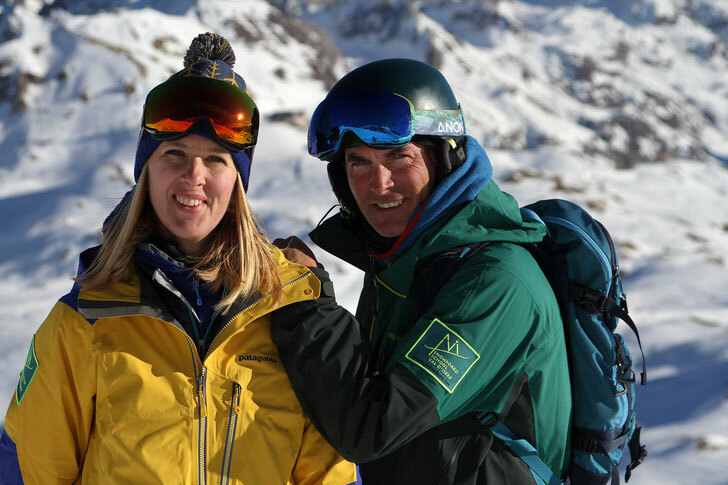 Snowboarding is her passion for more than 20 years now. She sold her skis straight after her first try on the snowboard. Since then, she has spent her winters in Germany, Austria, and Switzerland and finally settled down in Val d'Isere. She loves to see how her clients progress and end there day with a big smile. A native German, she speaks English and French fluently. He loves looking for secret spots to ride the "perfect snow". 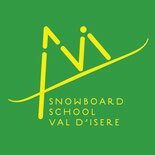 For many years his home spot has been Val d'Isere and the Tarentaise valley. He loves to share the places only he knows and to live for special mountain moments. You will progress thanks to his experience on the board. He loves sharing his passion with you.